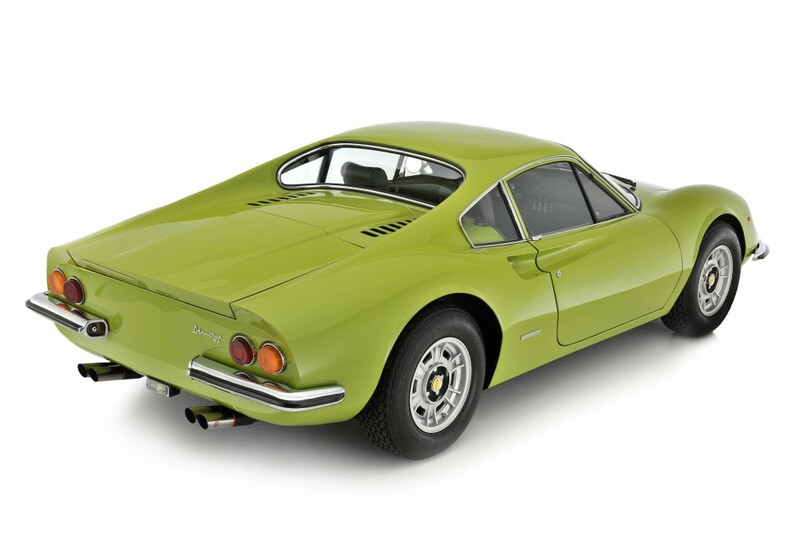 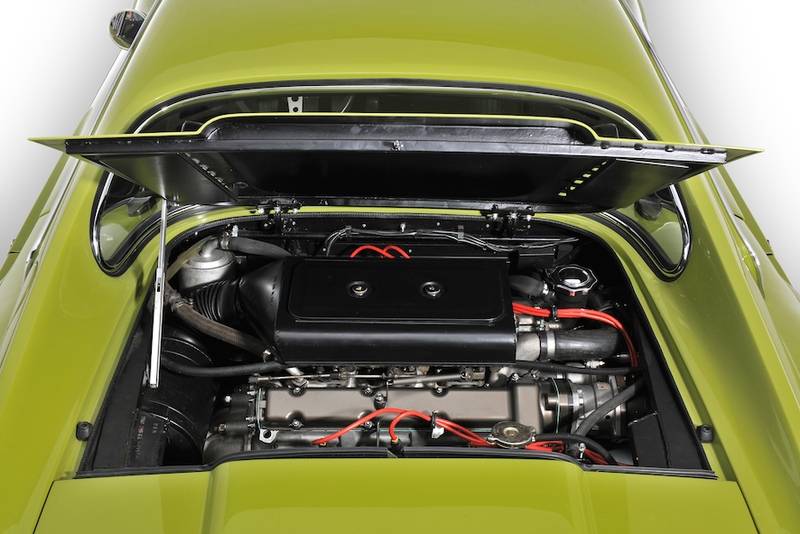 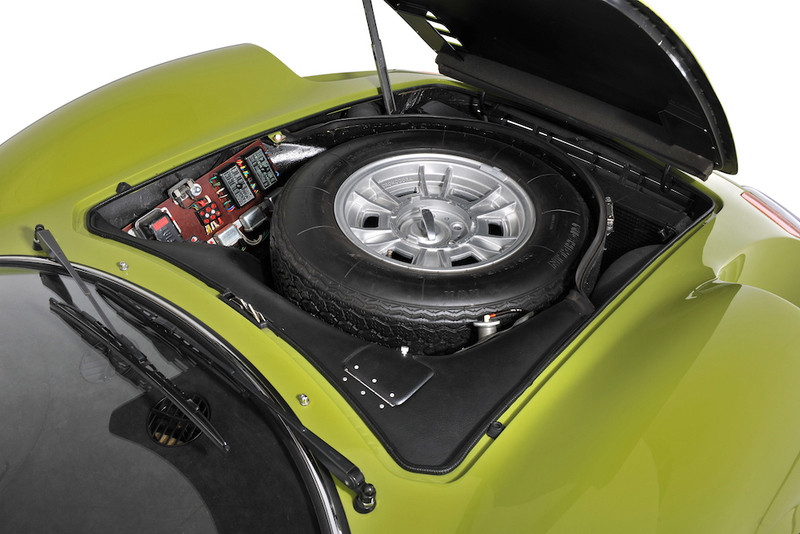 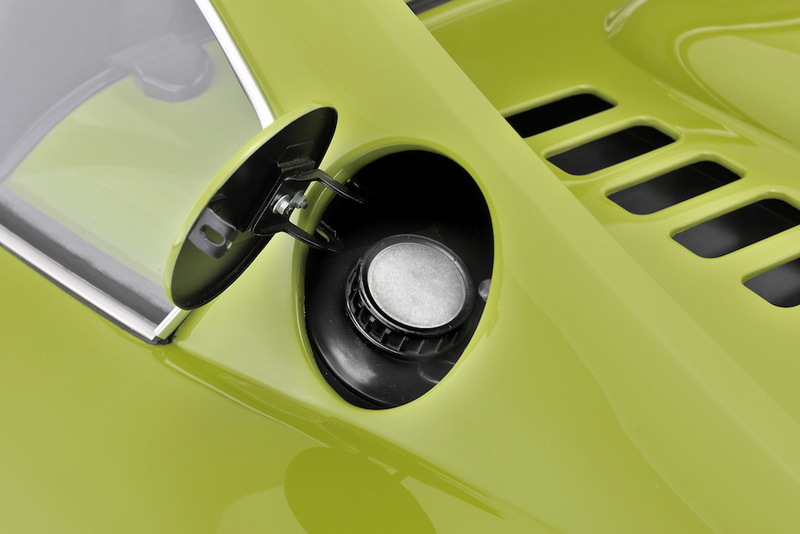 Perfect Dino 246 GT ‘M’ – in original color Germoglio Verde. 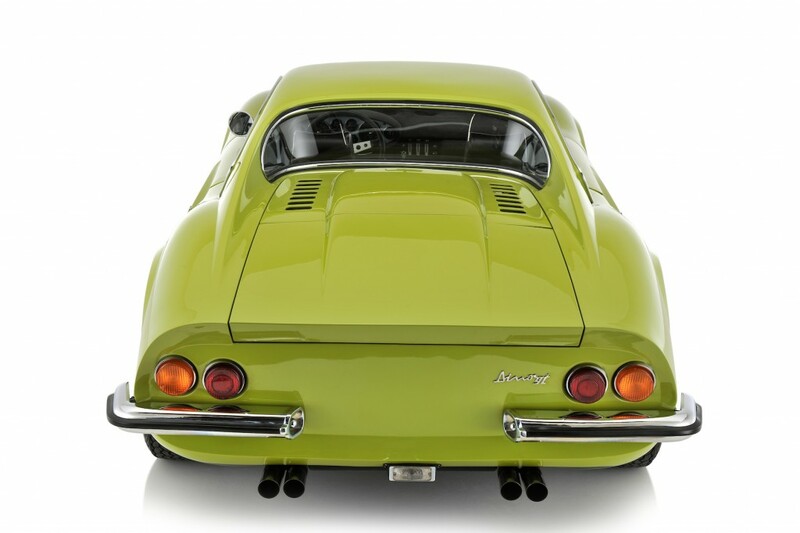 One of the 497 M series ever built. 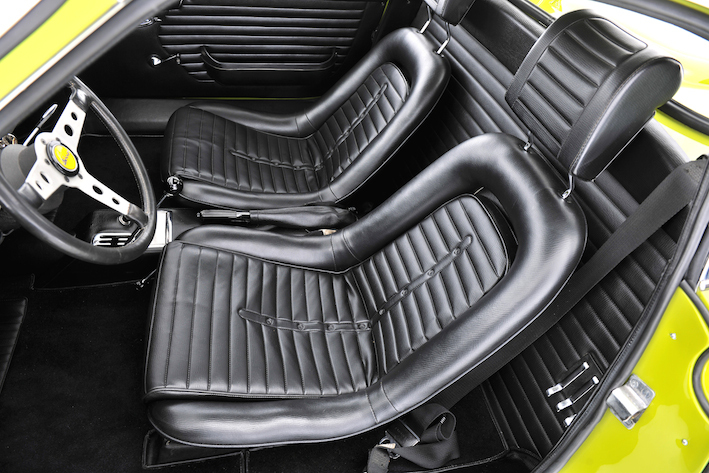 This Dino is in perfect condition, as it was body-off restored as original. 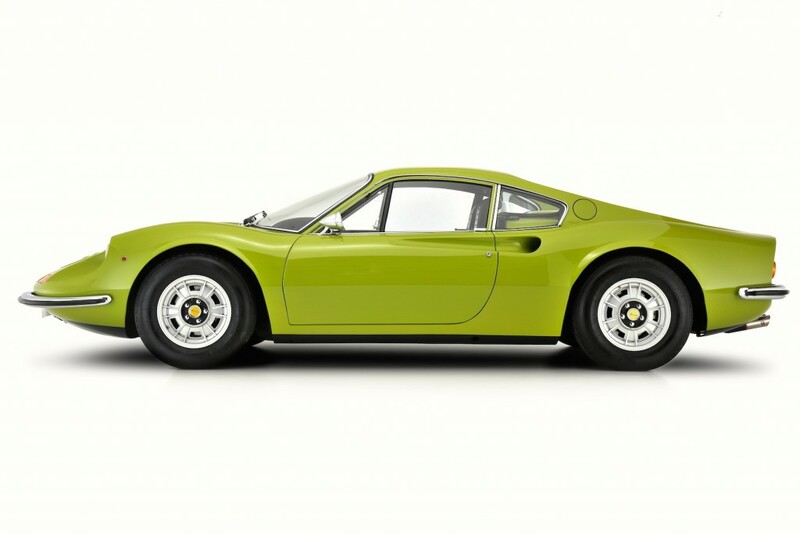 This is the 246 GT M from the Dino Compendium. 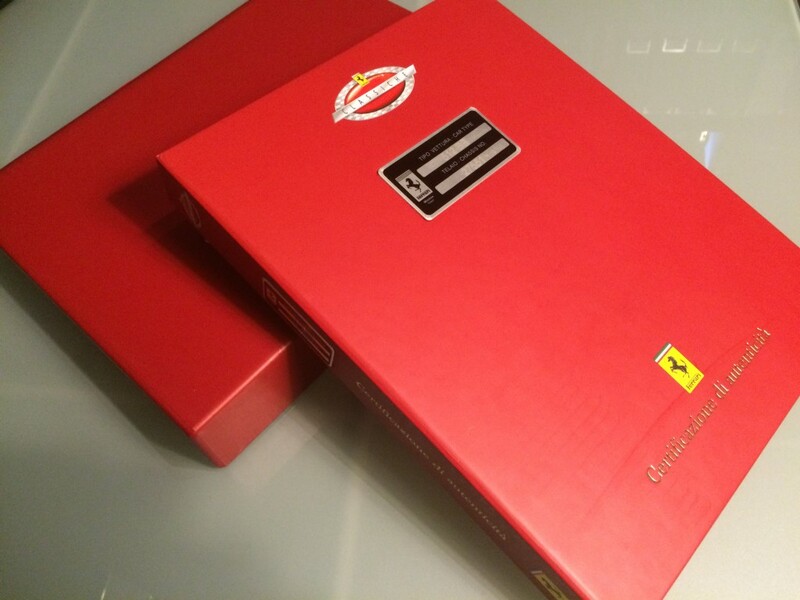 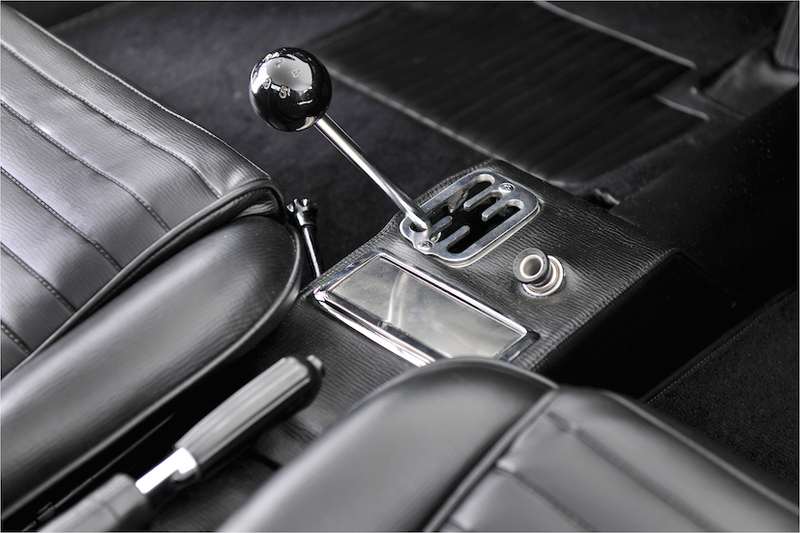 Original rare color – full matching car with Ferrari Classiche Certification and all invoices and pictures of services and restoration.